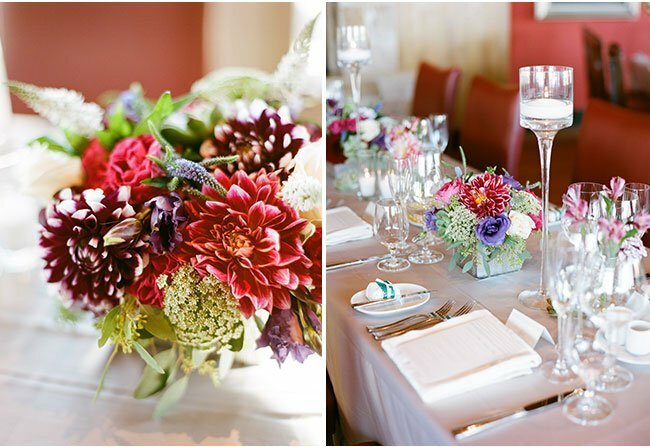 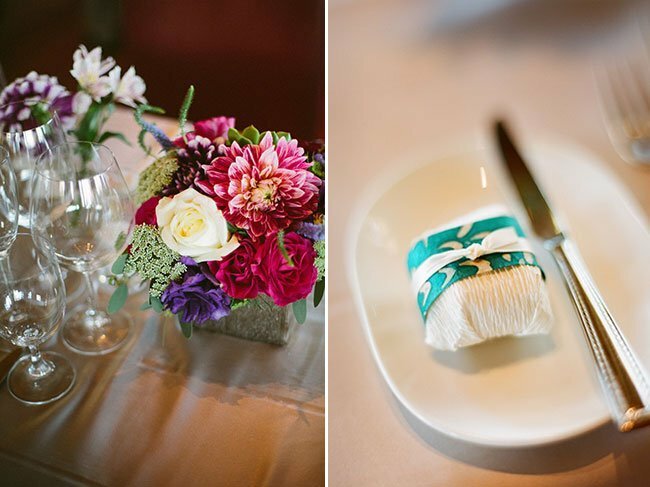 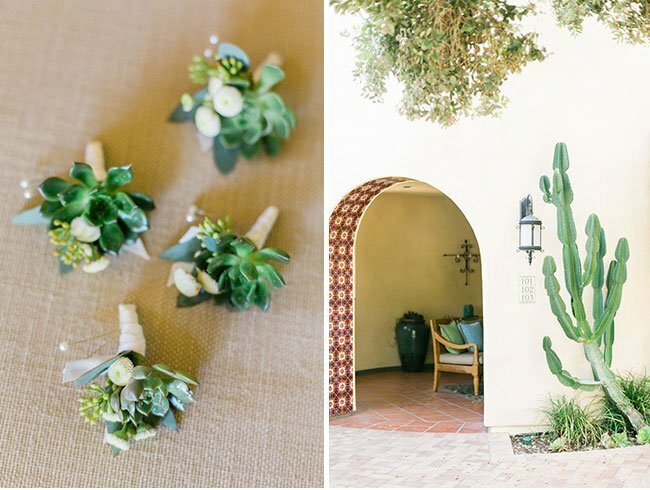 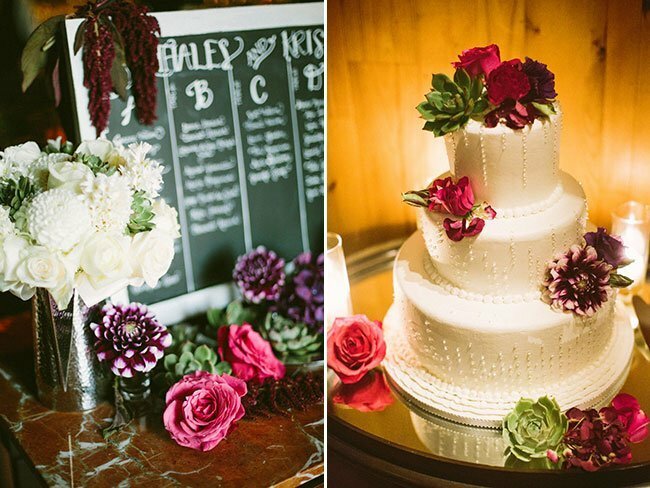 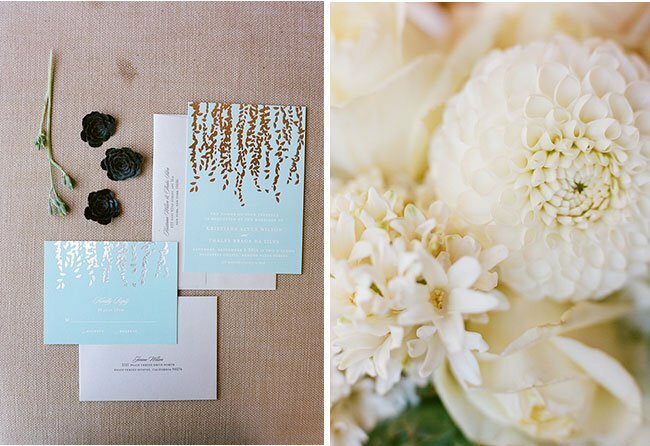 Sea foam and jewel tones and succulents, oh my! 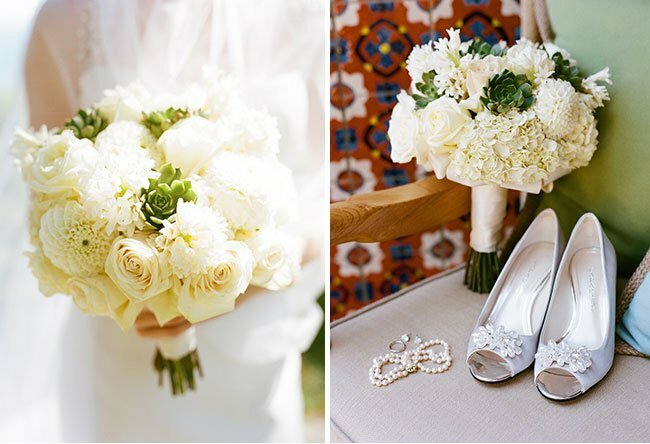 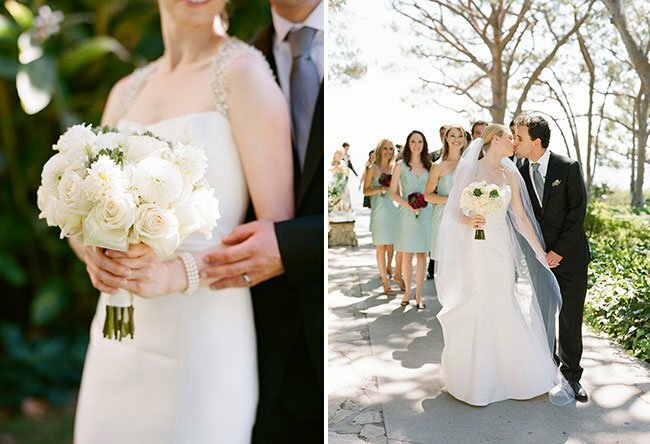 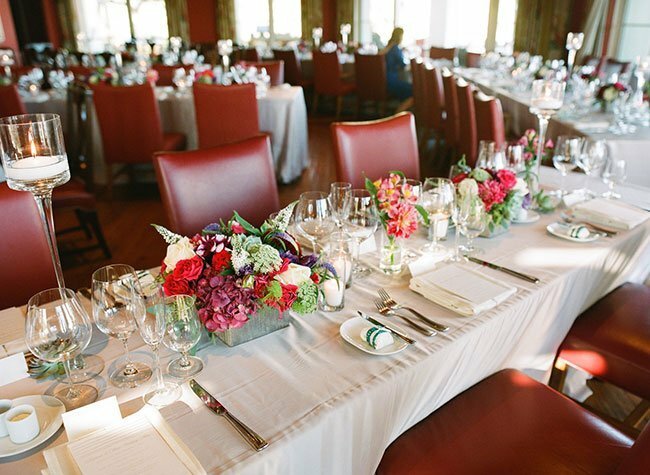 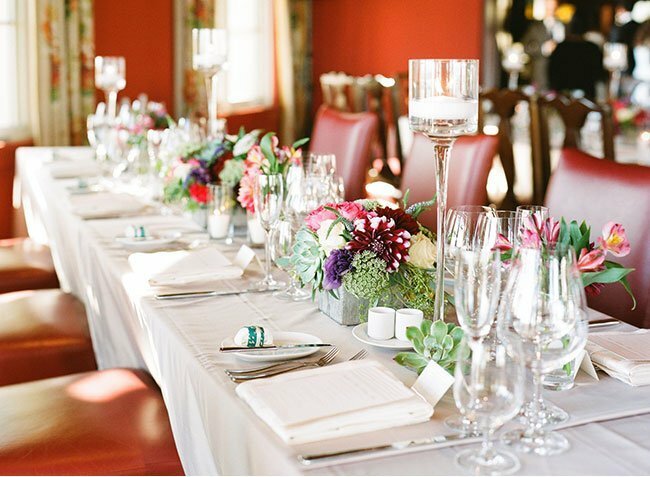 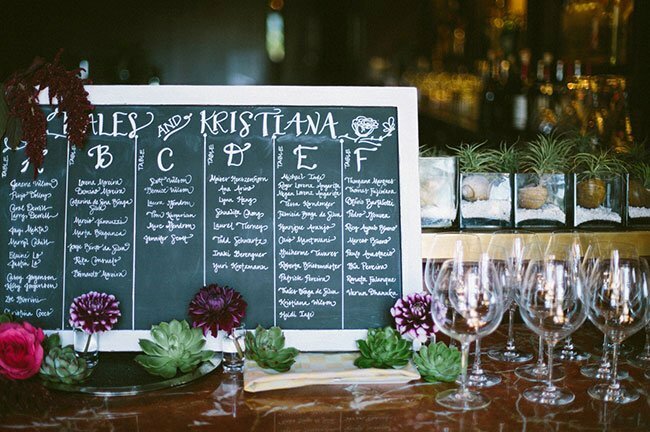 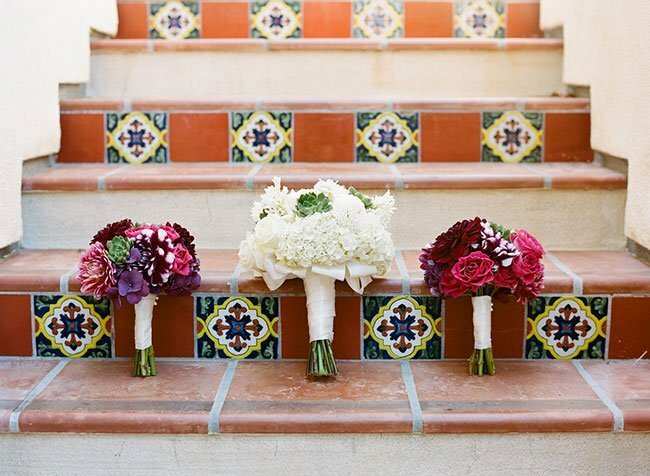 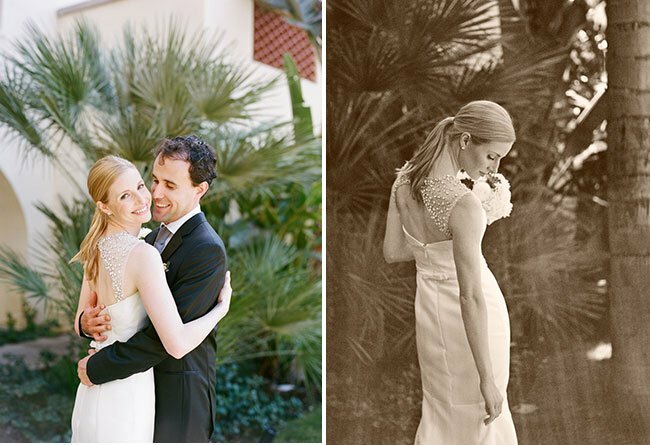 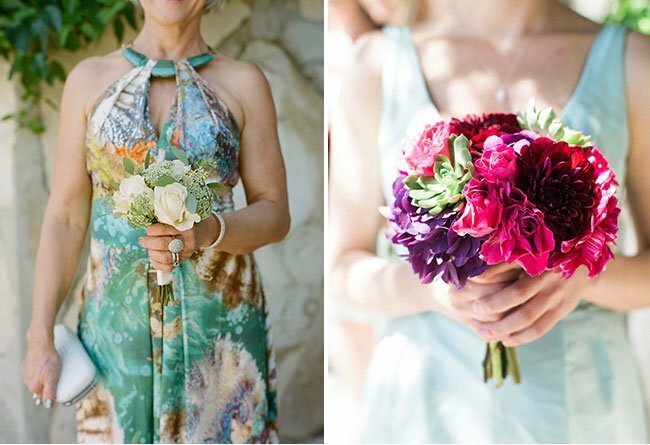 Southern California's Terranea Resort was the perfect backdrop for a stunning summer wedding by the sea! 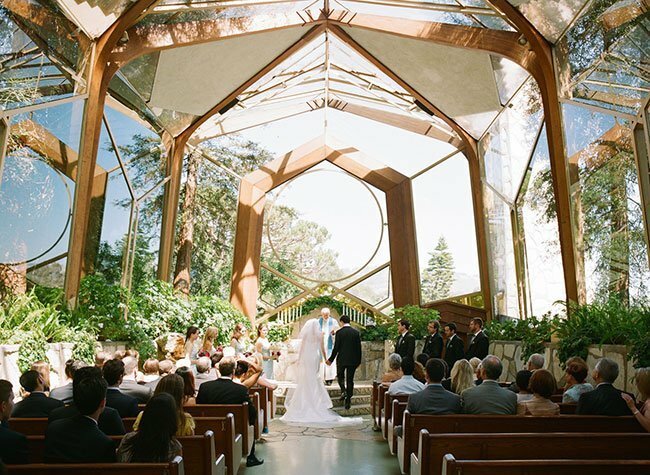 This day was beautifully captured by Beaux Arts Photographie.